A healthy mind locked inside a frozen body. A cure is near, but we need to keep research funded to perfect it in time for those with FOP. Your role is crucial in preventing one of the world’s most debilitating conditions – forever! Hope rests with people like you, people who care. 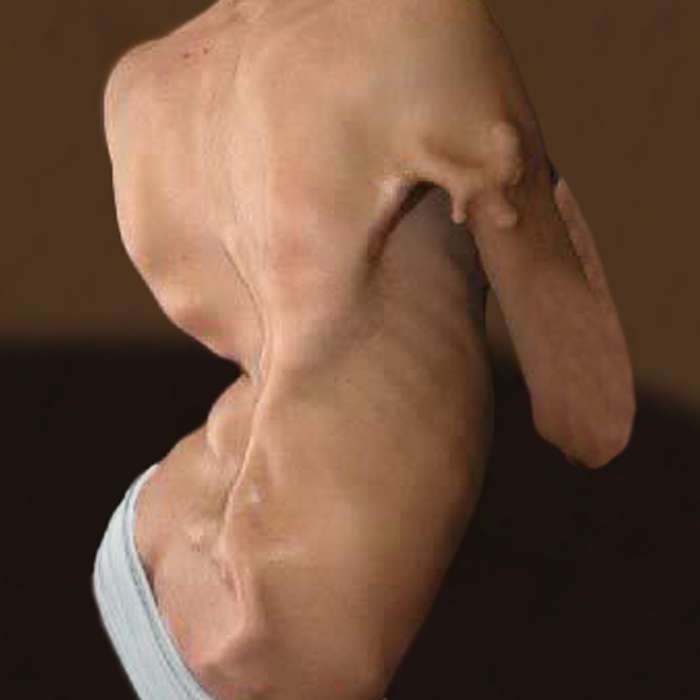 Fibrodysplasia ossificans progressiva (FOP) is a disorder in which muscle tissue and connective tissue such as tendons and ligaments are gradually replaced by bone, forming bone outside the skeleton that constrains movement. FOP India connects all India FOP Patients with best available doctors & hospitals. FOP India provides support & information to FOP patients and families in India. 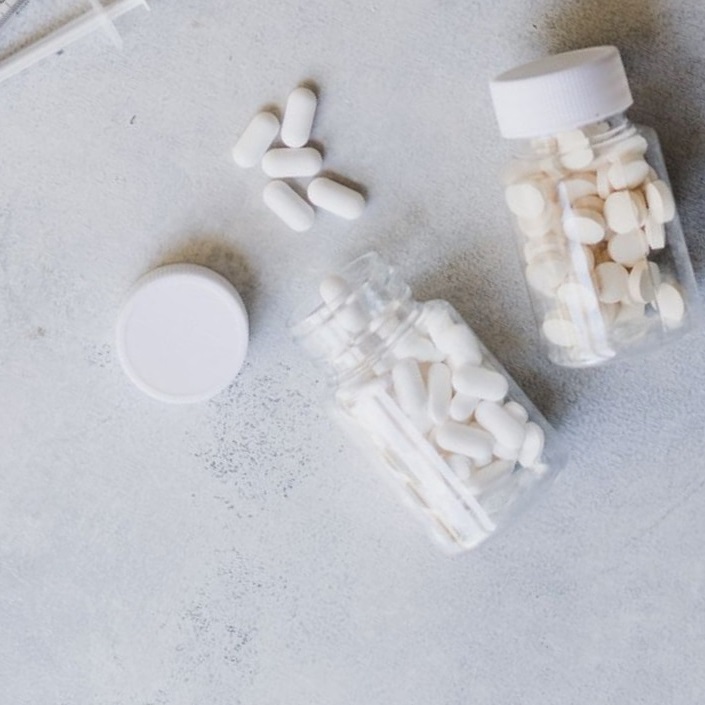 Accurate information and connection with others is crucial when dealing with an ultra rare or orphan disease like FOP. FOP India raises awareness of FOP in the community, including the medical community, on the symptoms, diagnosis and medical management of FOP. FOP India are very grateful to its supporters who help us stand united and fight FOP.